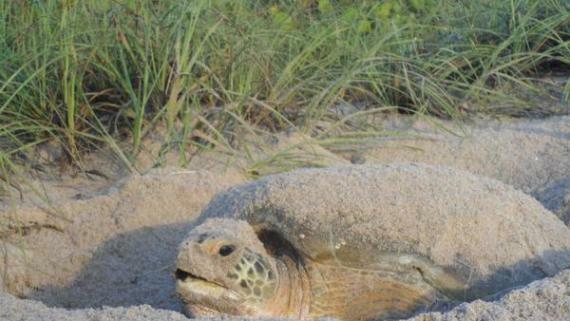 We know how many sea turtle nests are laid each year and on which beaches. 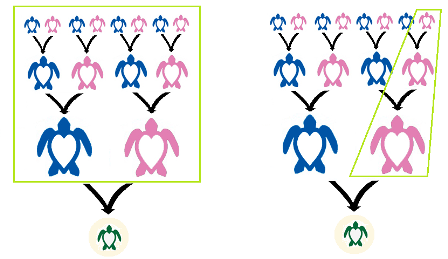 But do you ever wonder how many of those nests were laid by the same mother turtle? Luckily, there are scientists doing research to find out. 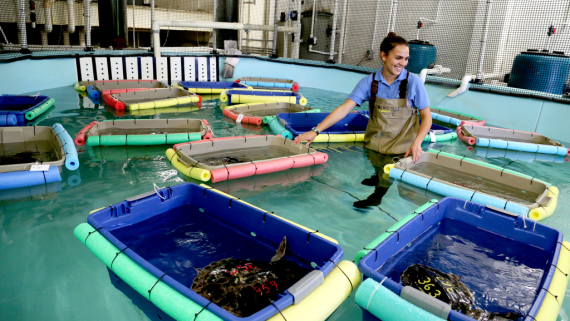 Sea turtle groups in North Carolina, along with South Carolina and Georgia, are helping scientists collect one unhatched egg from each nest to use for this research. 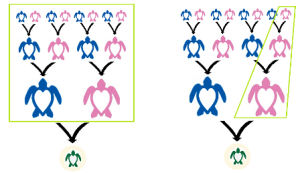 Scientists look at the DNA found in the mitochondria of each Loggerhead egg. The mitochondria are basically the part of a cell that acts like a digestive system; it takes in nutrients, breaks them down, and gives the cell new energy. Because this important organelle is larger in size, they are only passed on to offspring through the mother’s egg cell. This means that this type of DNA only comes from the mother, so researchers are able to trace family lines through the female members by comparing the DNA of each each egg. With this information, scientists can answer many unknown questions about Loggerhead sea turtle population. Is the mother nesting on more than one beach? How many clutches of eggs does a female lay in a year? How far apart are her nests? 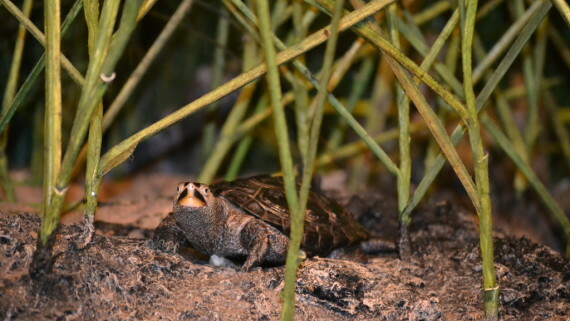 How many turtles are nesting in more than one state? How often does a mother return to nest if she doesn’t nest every year? How close does her daughter return to her hatching site to lay her eggs? This study began in 2009 and is still very new. 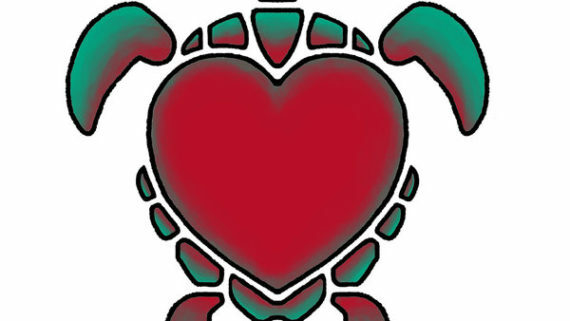 If you’d like to learn more information on the Northern Recovery Unit Loggerhead DNA Project, visit their website. Try out the lesson plan, Are You My Mother? 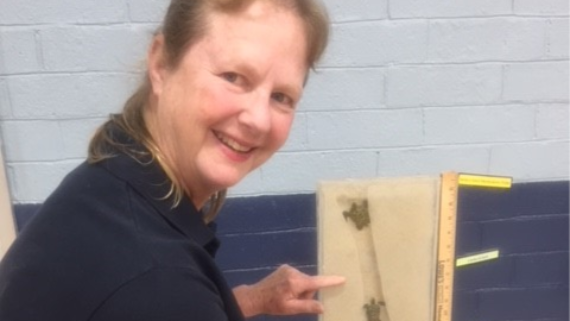 in your classroom and have students find who their sea turtle mother is by matching DNA fingerprints. 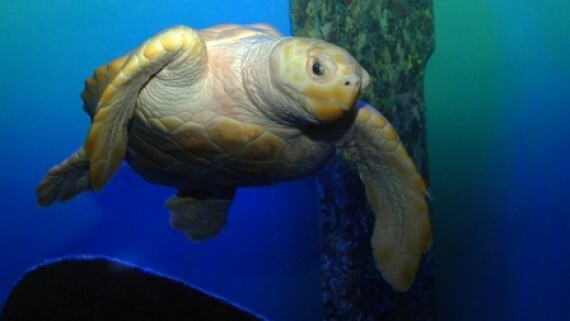 This week, our loggerheads are still growing! 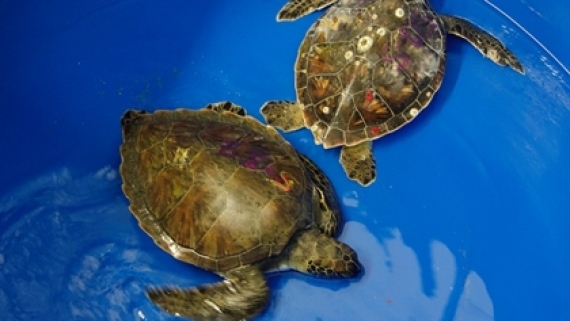 Turtle A is 262 grams and 11.3 cm and Turtle B is 228 grams and 10.4 cm. For more information on what to do with those numbers, please check out our lesson: Hatchling to Yearling.